There’s nothing beneficial about toxic behaviors in the workplace. Whether it’s office drama or constant negativity, the weight of a toxic environment is apparent to everyone who walks in the door — from the CEO to the customer. It takes consistent policies, proper management, and open communication to keep destructive behaviors to a minimum. Otherwise, bad business practices get out of hand fast. With preventative measures in place, it’s easier to keep a healthy work environment employees will thrive in and love. 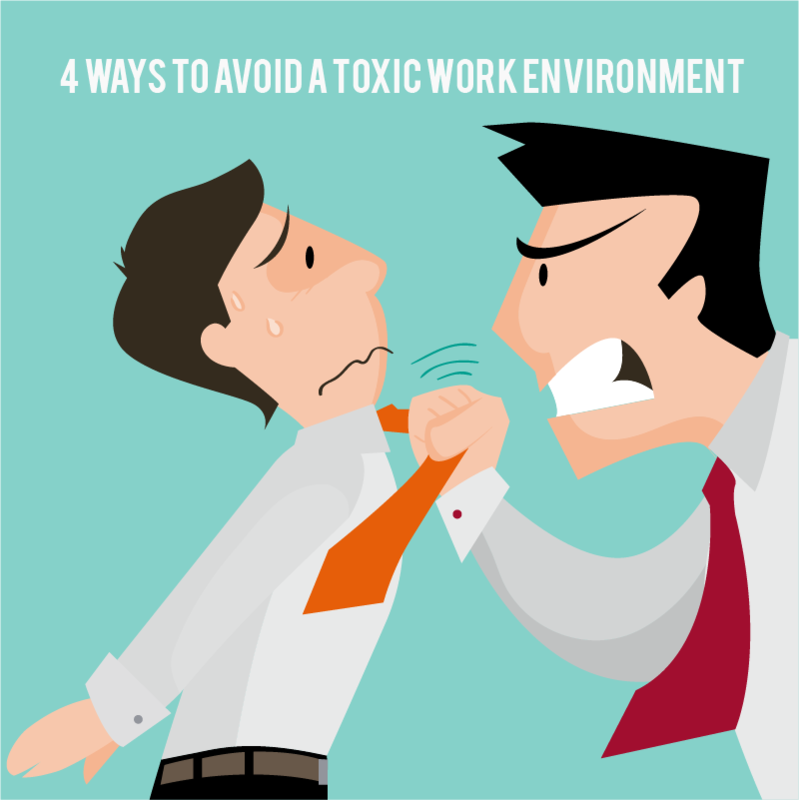 Below, we share insights to what exactly a toxic work environment is and four easy ways to prevent it in your workplace. One of the first ways to address toxic work environments is to acknowledge the problems. Leaders and managers looking to make changes will want to look at the root of the issue. A checklist is one way to narrow down what’s bringing down morale. Is unethical behavior the norm? Does gossip take up much of the work day? Are employees nagged or criticized often and publicly? Is bullying a regular occurrence — online or in person? If you answered yes to more than one of these questions, your workplace might be considered a toxic environment. Regular gossip, bullying, and working long hours without breaks, are just a few toxic workplace symptoms. 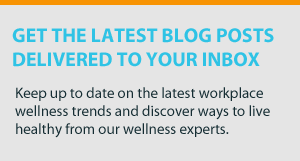 Thankfully, with some readjustments and removal of toxins, a workplace can return to a thriving state where employees feel happy, safe, and important. Unfortunately, over 60 million Americans are impacted by workplace bullying, according to a Workplace Bullying Institute survey. Workplace bullying is defined as repeated mistreatment of one employee by another that is intimidating, threatening and humiliating, and includes work sabotage or verbal abuse. Sending out an email reminder of bullying policies (along with consequences) is a good first step. For employers who witness bullying, taking swift action to protect the target will ensure employees feel they are safeguarded against bullying behavior. Detoxify tip: Confront bullying head on and refer to company policy if objections to the questionable behavior arises. If needed, terminate the bully. There’s being realistic and then there’s being downright negative. If morale is falling sharply and workers aren’t energized, a healthy dose of positivity can do wonders. For example, even if sales are down, ask your team to brainstorm ways to boost revenue. Including your team in problem solving makes them feel as if they have some control over the outcome. Keeping a cheerful attitude during difficult times makes situations easier to manage, too. Detoxify tip: Keep a list of employees doing great work. Recognize them publicly and often. Even something as silly as a gold star sticker (like when you were in school) gives employees a good laugh and a fun moment to look forward to. Along with staying positive, offering constructive criticism during meetings (group and one-on-one) is crucial to the professional growth of your employees. Nobody wants to hear how poorly they are doing all the time. Constant negative feedback doesn’t support growth — it just lowers the employee’s self-esteem. Detoxify tip: When giving feedback, offer one positive piece of feedback followed by an area that could use improvement. Then, add two other encouraging statements of areas that the employee is thriving in. Feedback can and should be well-rounded to give an employee a clear picture of how to improve. Stick to and apply company procedures and policies for everyone. Don’t let one employee get away with regular infractions — like dress code violations, for example — while punishing peers who do the same. Detoxify tip: Equally distribute work and time off among employees to avoid appearances of favoritism. During meetings, refer to workplace policies and consequences of not following the policies as a reminder. It’s important for employees to feel they will be supported if they speak out about toxic work relationships or behaviors. Some employees may feel they can’t speak up in fear they may lose their job. Others may have been threatened or feel too insecure to address the issue. When toxic environments thrive for too long, employees start to feel resentful, and, eventually, become uninterested in work. Leaders and managers are responsible for showcasing a healthy work culture along with enforcing policies to keep it that way. Continuing education for managers is one way to keep lines of communication open about expectations when it comes to healthy company standards to protect employees. Additionally, remind employees of any open door policy to discuss issues that could have a serious impact on work culture or productivity. Doing so builds trust in your company’s leadership that employees will be taken care of when they address difficult issues head-on. When an intentional plan is set forth and upheld to create a positive work environment, employees are more likely to take it seriously and help uphold your company standards, too. What toxic behaviors do you feel are absolutely unacceptable? Share your thoughts in the comments below.